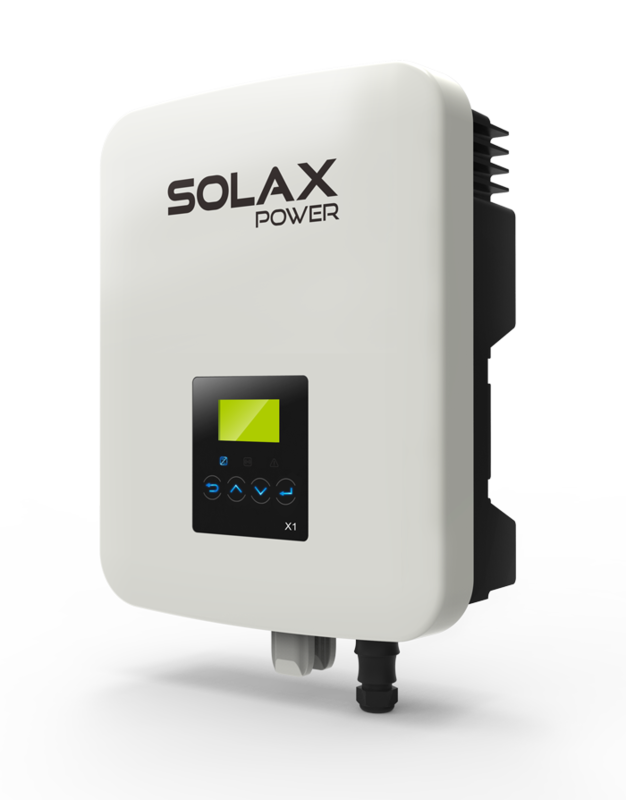 SolaX have developed a range of single phase inverters unrivalled in the industry for their quality, reliability and efficiency. The SolaX single phase inverters boast a wide MPPT voltage range to allow for more energy harvesting and have a maximum input voltage of 580V, with a maximum efficiency of 97.6%. In addition, SolaX single phase inverters are IP65 rated, have no internal fan and come with optional ‘plug & play’ WIFI. The dual MPPT ‘Boost’ range is also compatible with the new SolaX ‘Smart Plug’ which allows for device remote control. 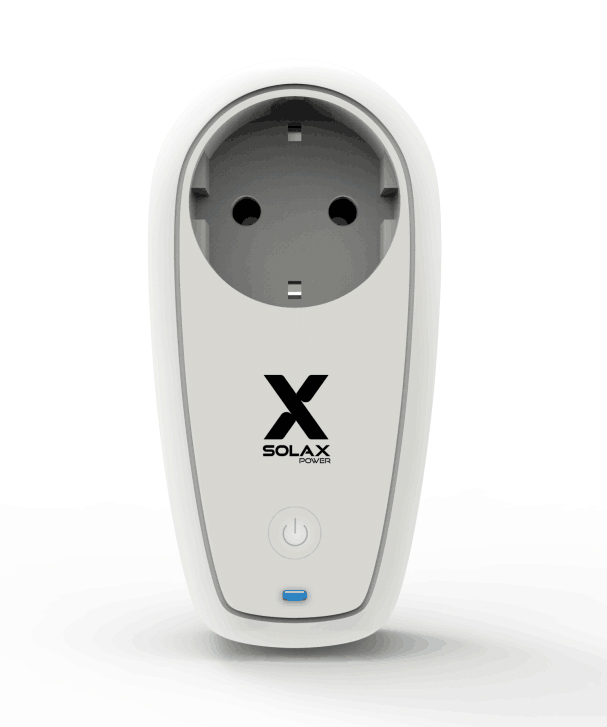 Smart Plug is the latest accessory from SolaX Power. It enables the end user to achieve complete remote control functionality through a single device. The Smart Plug is simply connected to the chosen device which is controlled via the SolaX app; enabling the user to direct load from their PV system to the appliance.